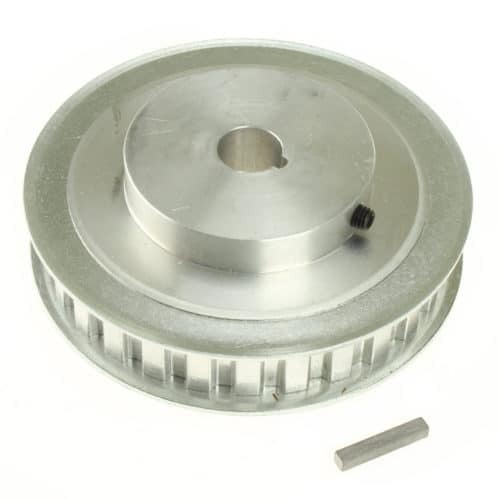 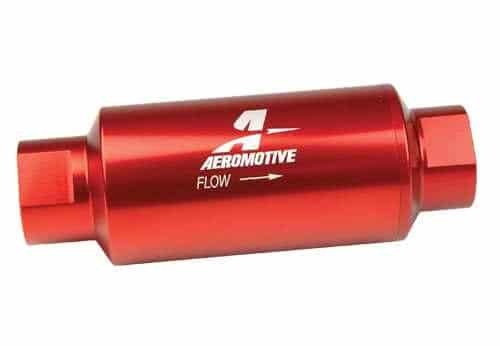 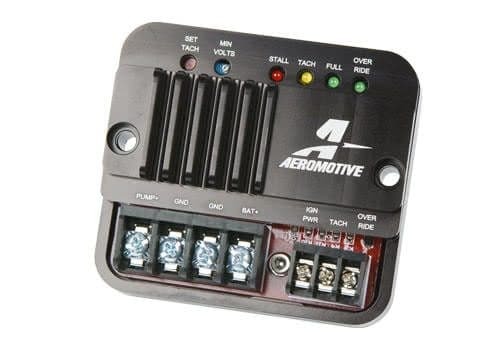 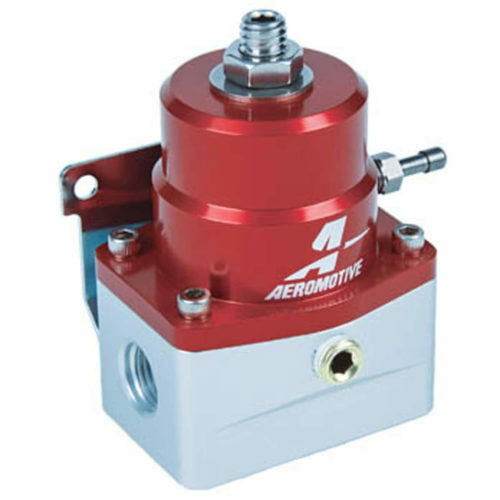 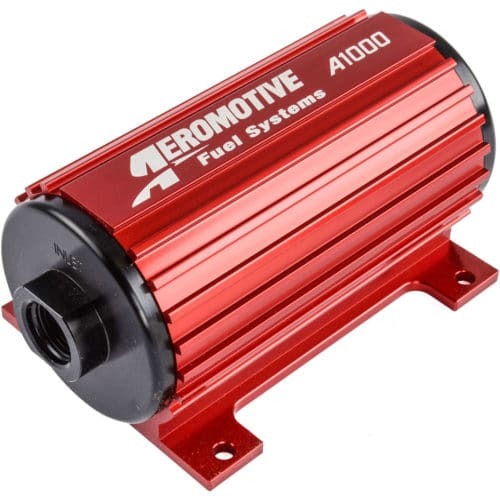 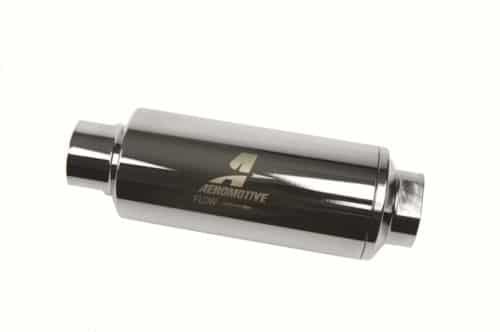 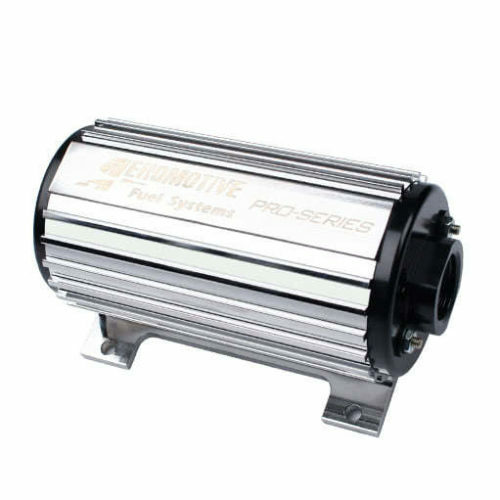 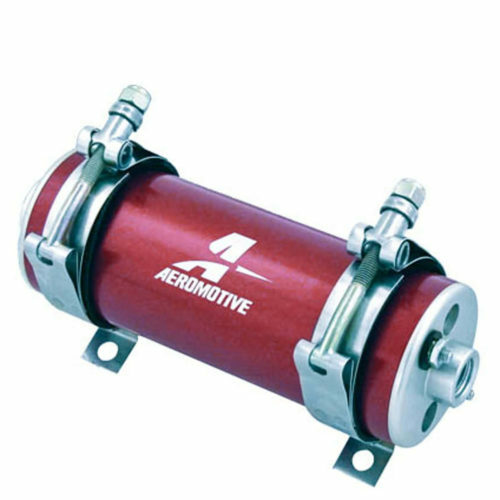 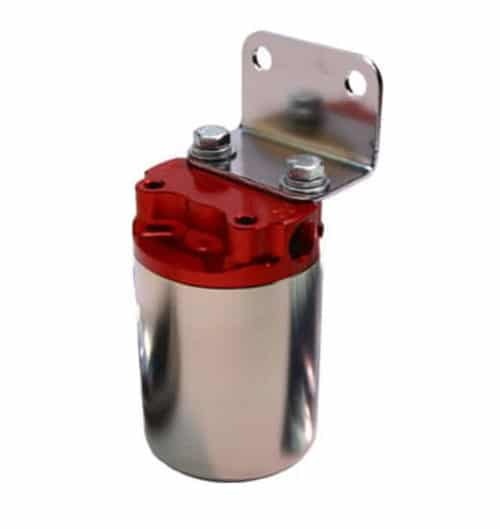 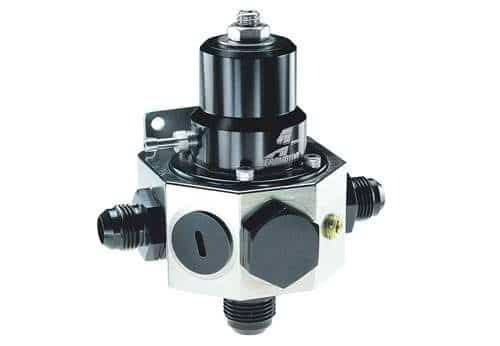 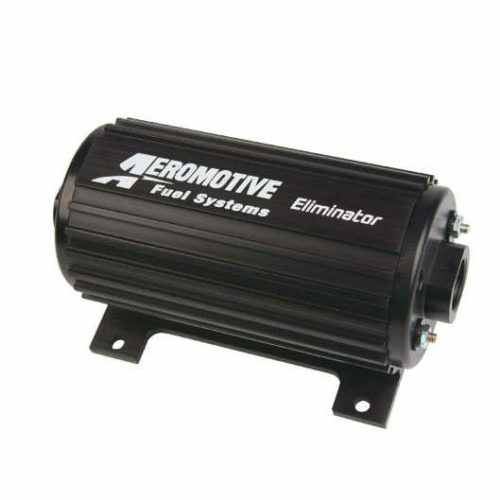 View cart “Aeromotive 11102 Pro Series Fuel Pump” has been added to your cart. 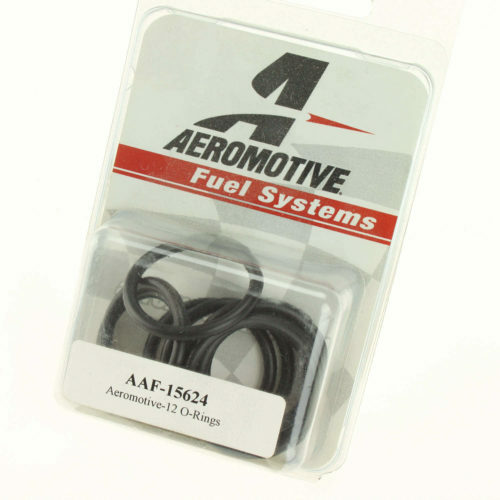 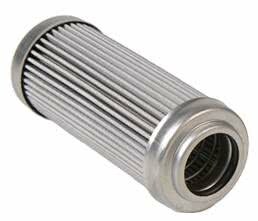 Stainless steel mesh filter element fits the Aeromotive 12302 and other Aeromotive filters with -12 O-ring AN ports. 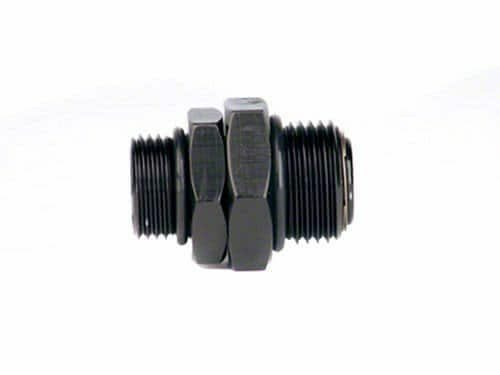 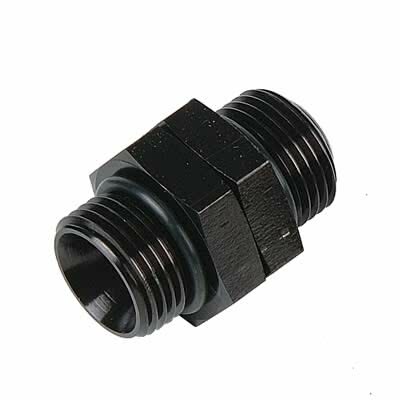 This element can be cleaned and re-used. 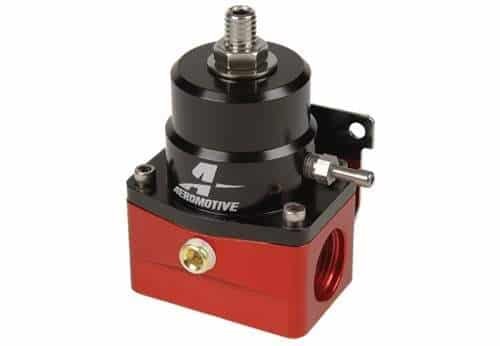 Grab a copy of Performance Fuel Injection Systems written by DIYAutoTune's own Matt Cramer & Jerry Hoffmann to learn how Electronic Fuel Injecton (EFI) works and how to install and tune an EFI system.